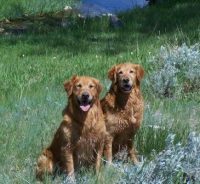 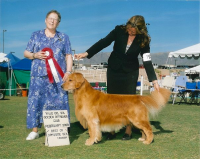 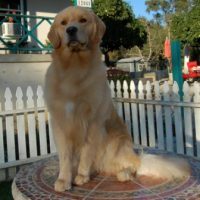 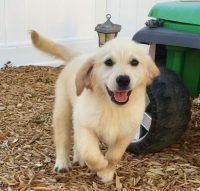 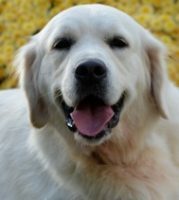 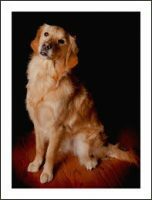 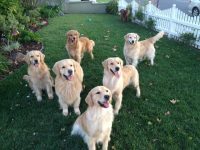 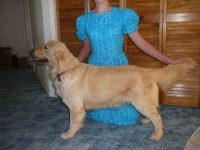 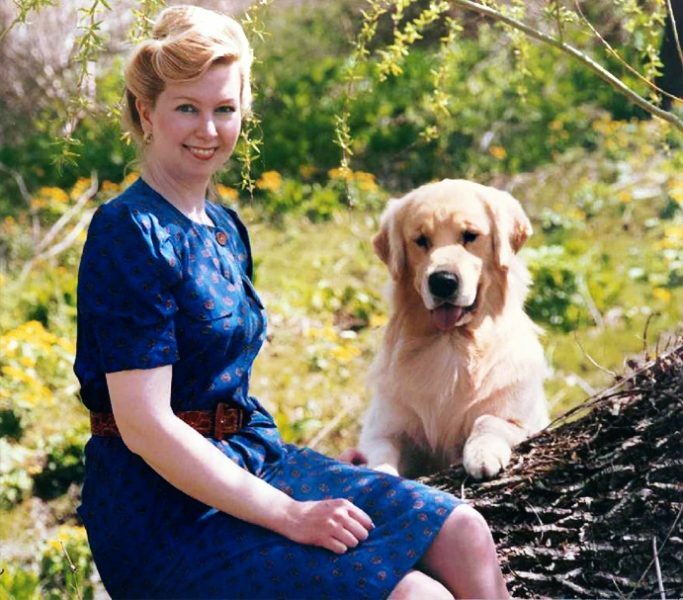 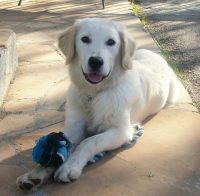 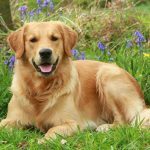 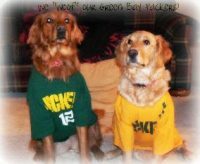 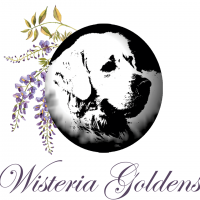 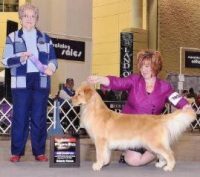 Hyline Golden Retrievers, nationally known and respected, was established in 1986. 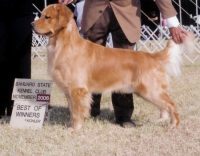 The kennel prefix “HYLINE” has permanent registration entitlement for historical significance. 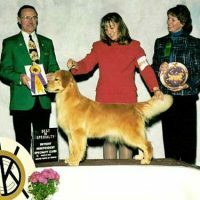 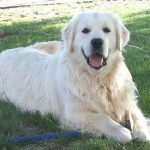 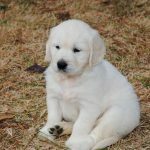 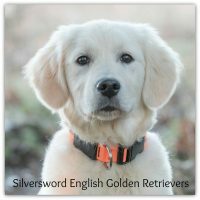 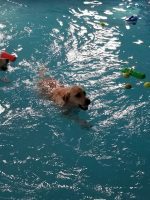 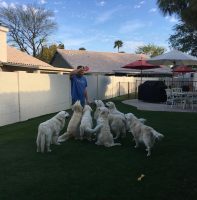 Hyline Kennels is dedicated to producing the highest line of Golden Retrievers; thus the prefix “Hyline” is a constant reminder of my purpose in breeding. 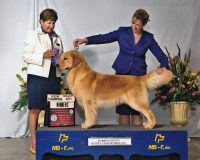 My personal dogs compete mainly in conformation for American and Canadian Championships.